May 17, USUE hosted a roundtable "Summer. Recreation. 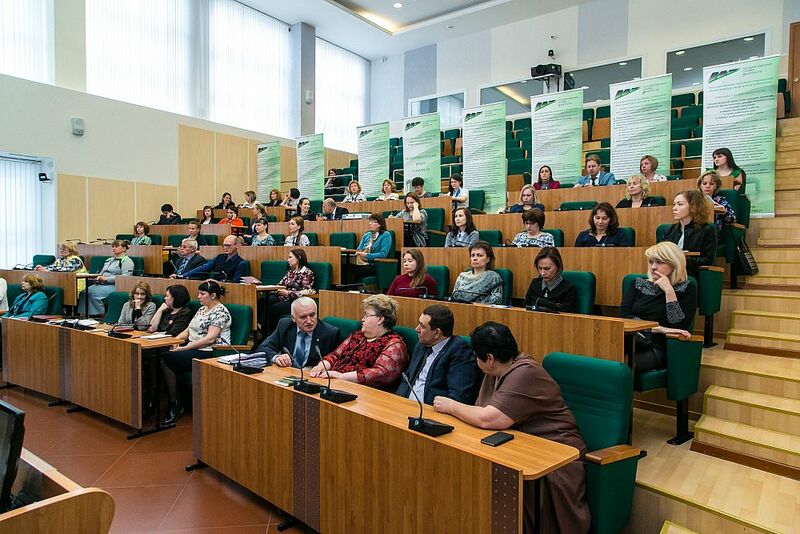 Work", organized by the USUE Office of Interaction with Employers in cooperation with the Yekaterinburg Employment Center. 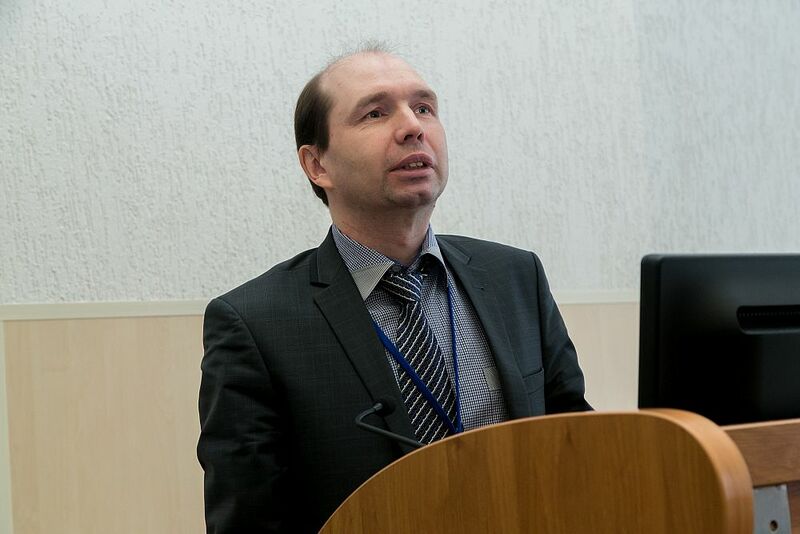 Sergey Rogozhin, USUE Vice-Rector for Academic Affairs, delivered a welcoming speech. He noted that the roundtable is devoted to an important for today problem: labor relations of minors and employers. Teens want to work for several reasons: first, the desire to have money earned by their own, and, second, to gain work experience. 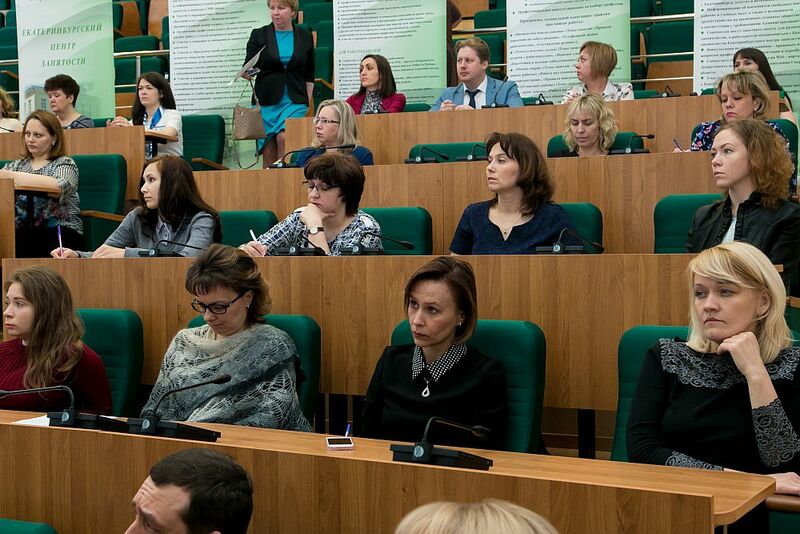 The participants of the roundtable discussed the main aspects of minors’ employment, including in the summer period. 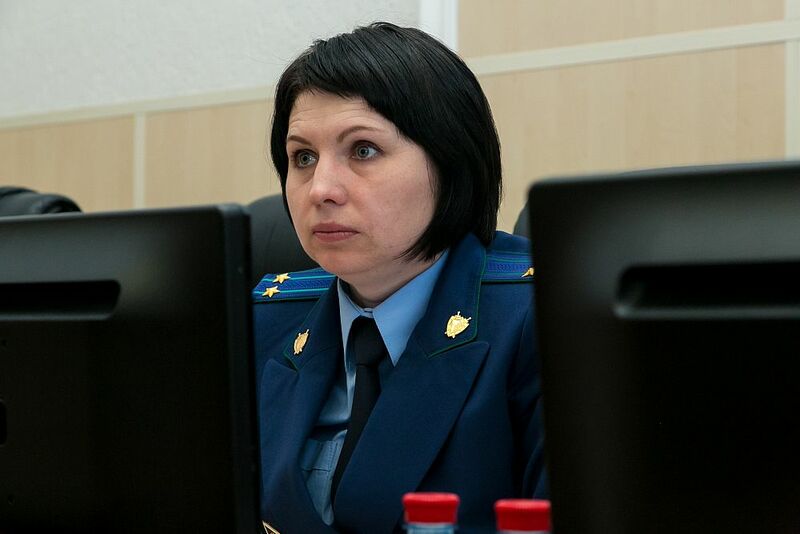 As noted by Venera Kuryakova, deputy prosecutor of Yekaterinburg, "under-age citizens have the right to enter into a labor contract from the age of 16, but in some cases such an agreement is executed at an earlier age. By law, from the age of 14, it is permitted to engage adolescents. "The obligatory conditions for the conclusion of labor relations in this case are a written consent of one of the parents and guardianship authorities. In addition, the work should neither interfere with the study of a teenager, nor harm his health and moral development. Before entering into a contract, a child must undergo mandatory medical examination. 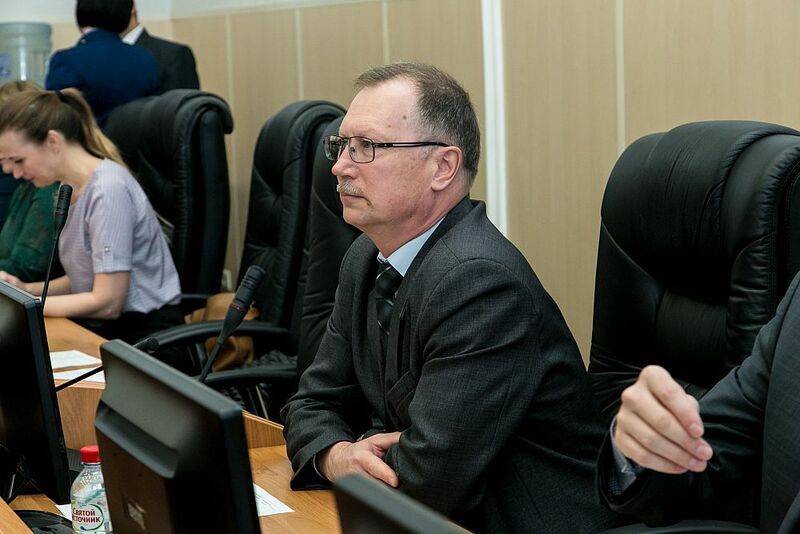 All relations, formalized by law, are subject to the Labor Code of the Russian Federation," Venera Ferdinandovna said. Apart from that, at a meeting of government officials and employers, the existing restrictions on the employment of minors were discussed. So, it is forbidden to involve teenagers in overtime work, work at night, activity related to alcohol production, work in the gambling business, nightspots, and hazardous jobs. Moreover, it will also be illegal to refuse to grant an annual leave to a child. 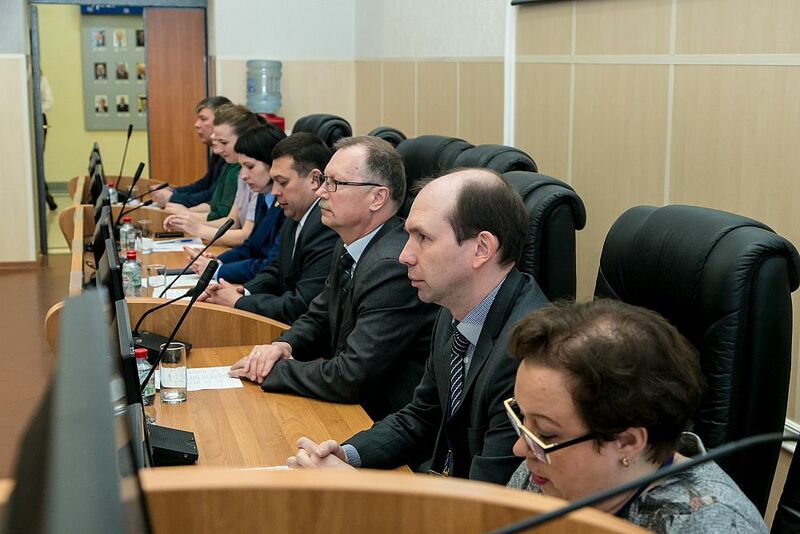 The head of the Office of Interaction with Employers Alexander Dorofeev said, "To offer an vacancy, an employer must register with the Employment Center and then conclude an agreement with it." 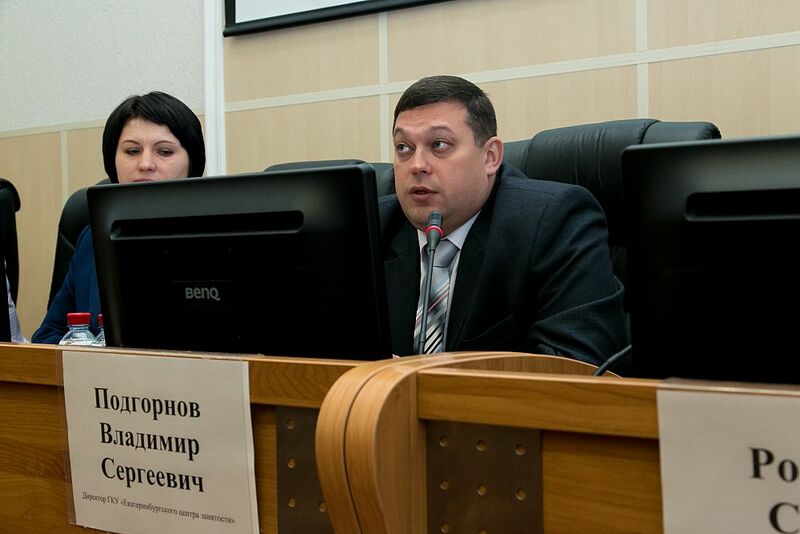 Vladimir Podgornov, director of the Yekaterinburg Employment Center said that the center is active in employment of adolescents, including in summer. 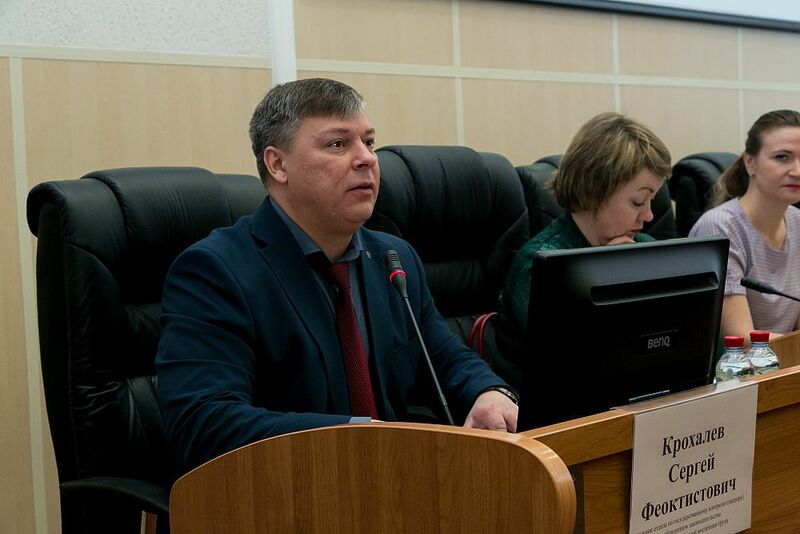 "The experience of interaction and continued fruitful cooperation between our Center and leading employers are very important," Vladimir Podgornov noted. 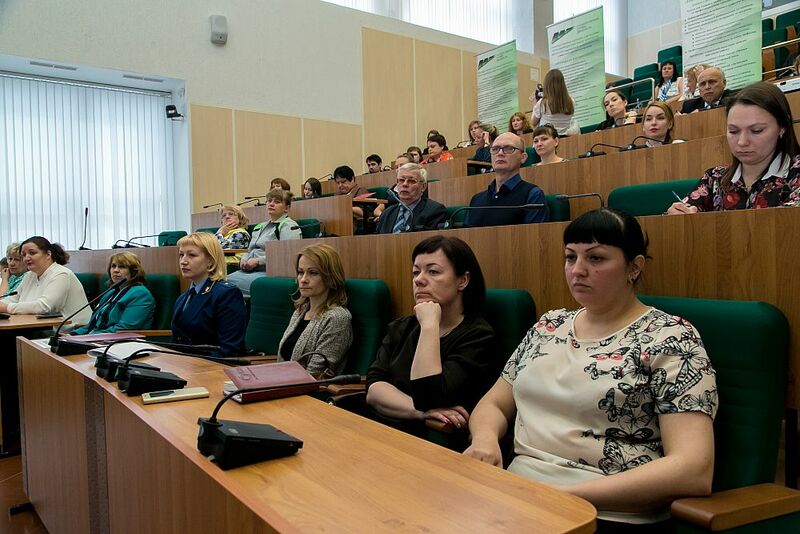 The chief specialist of the Education Department of the Yekaterinburg City Administration, Yulia Bogatkina told the audience about the health-improving campaign of under-age citizens to be implemented during the summer holidays, as well as assistance in finding a job. 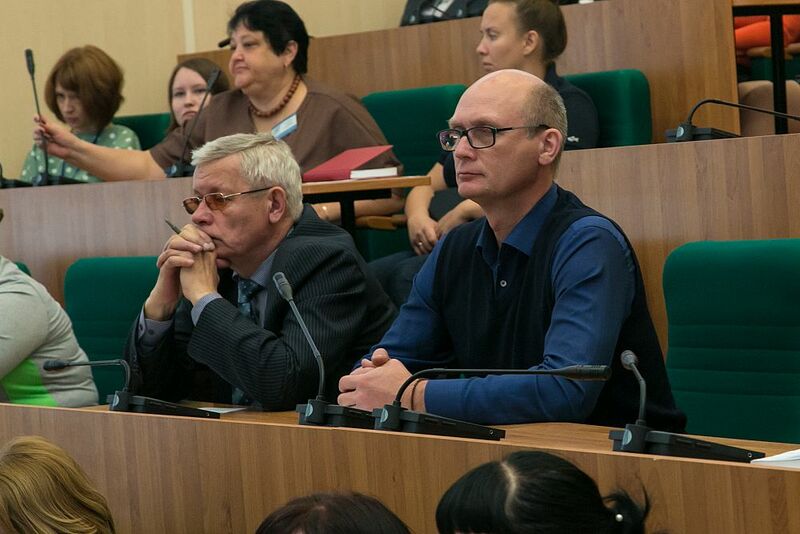 Tatyana Maltseva, director of the USUE College, told about activities of this educational institution. She noted that "the employment of students begins during their studies: often College students are invited to work on a permanent basis immediately after the practical training taken by second-year students. Employers willingly hire students and the most popular is the specialty "Hotel Service". The participants of the roundtable had the chance to ask questions of interest to officials and to receive their answers. The discussion focused on such problematic topics as illegal employment of teenagers, a minors’ registering procedure when hiring, a list of necessary documents for this, payment of material compensation and wages, as well as legal aspects of such relations. 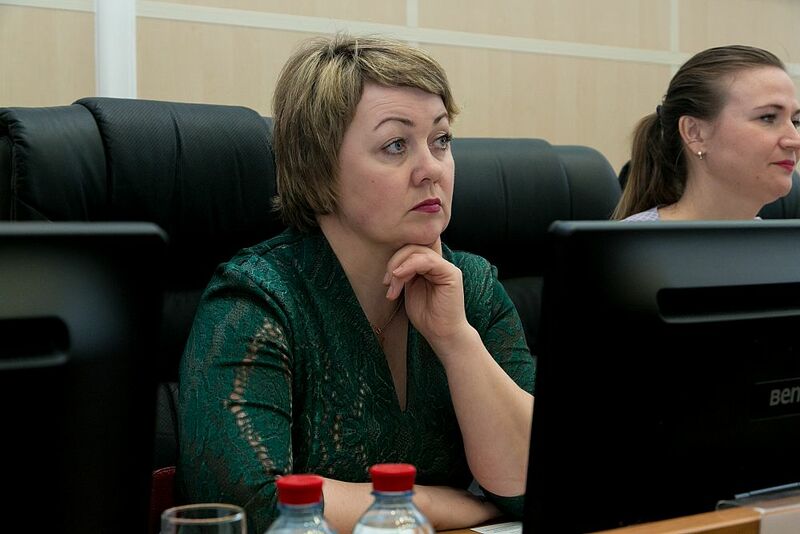 Maria Davyduk, deputy head of the Department for Interaction with Enterprises at the Yekaterinburg Employment Center, noted that the purpose of the event was "to draw the attention of employers to the fact that all the agencies are open and ready for cooperation and assistance in solving complex issues concerning labor relations with minors. It is important to interact with each other. On the employer's part, this is undoubtedly a great social burden, but the problem is that employers and adolescents who would like to work find each other in the labor market. As for today, teenagers can and want to work."